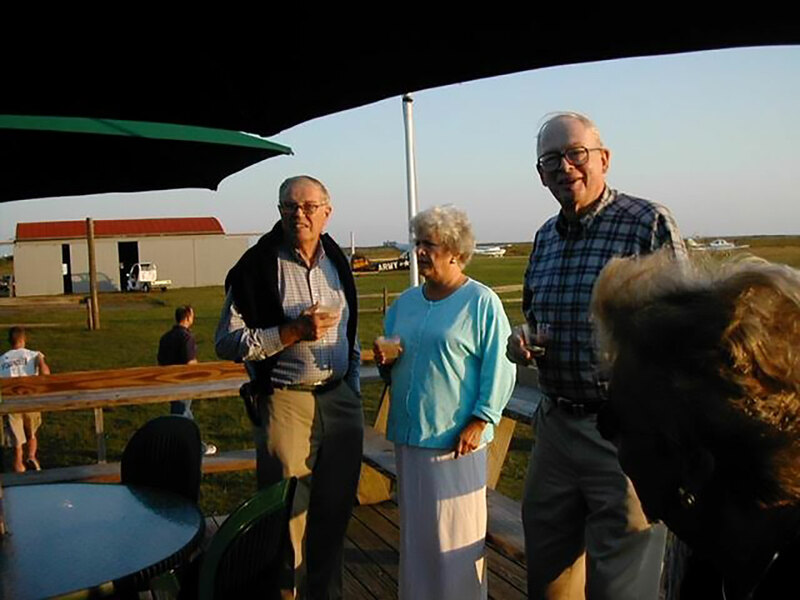 There is always a need for more help in our efforts to raise funds, advocate, and plan for the future development of Katama Airfield!! 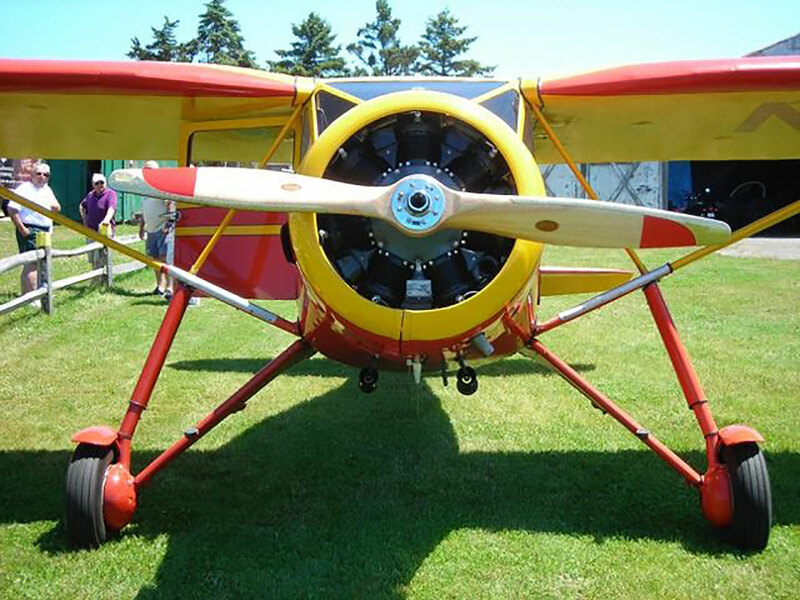 If you have an interest in the airfield, and would like to get involved in giving back to the Edgartown community, we would be grateful for you volunteer service. 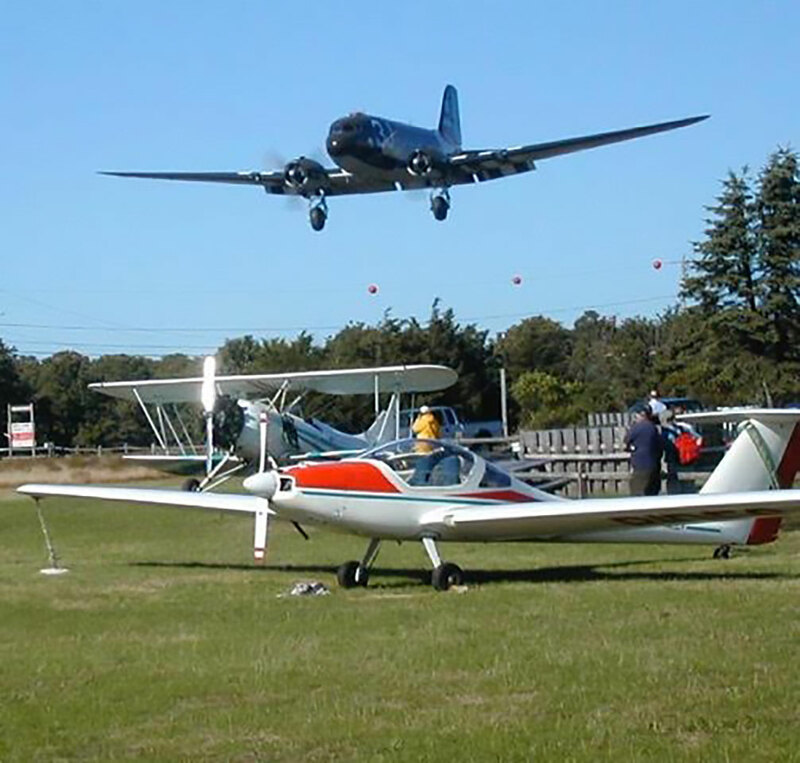 You can help us by working of the special fundraising events, or provide professional services or volunteer time that could help in the future planning and preservation of Katama Airfield.